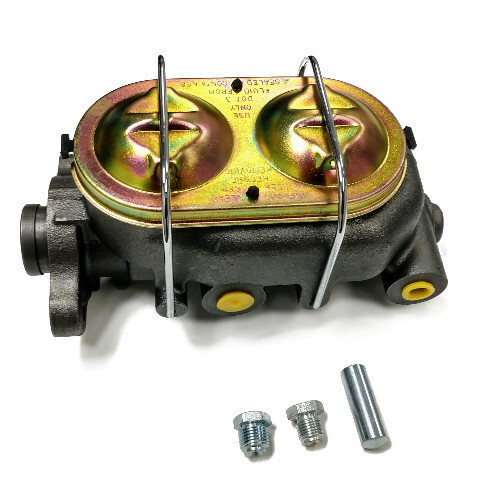 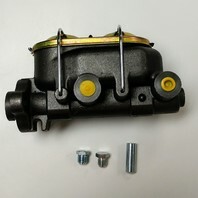 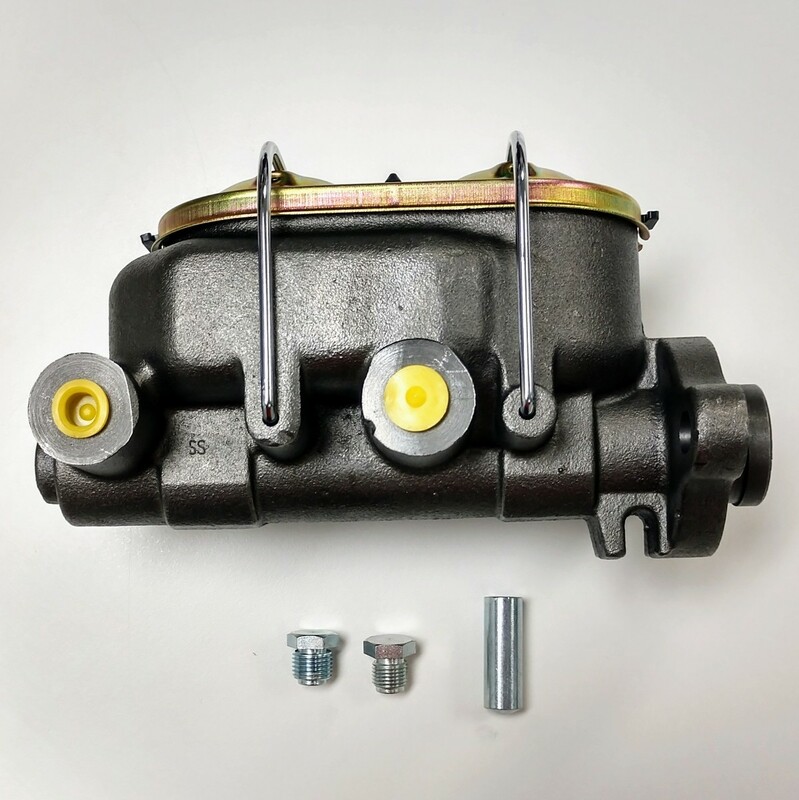 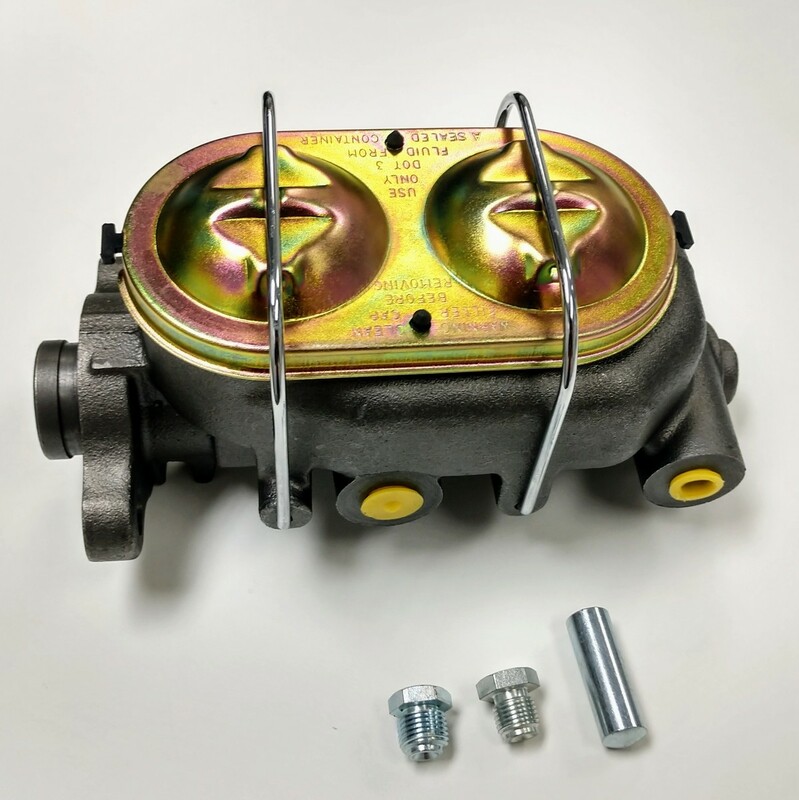 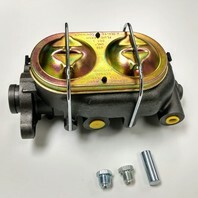 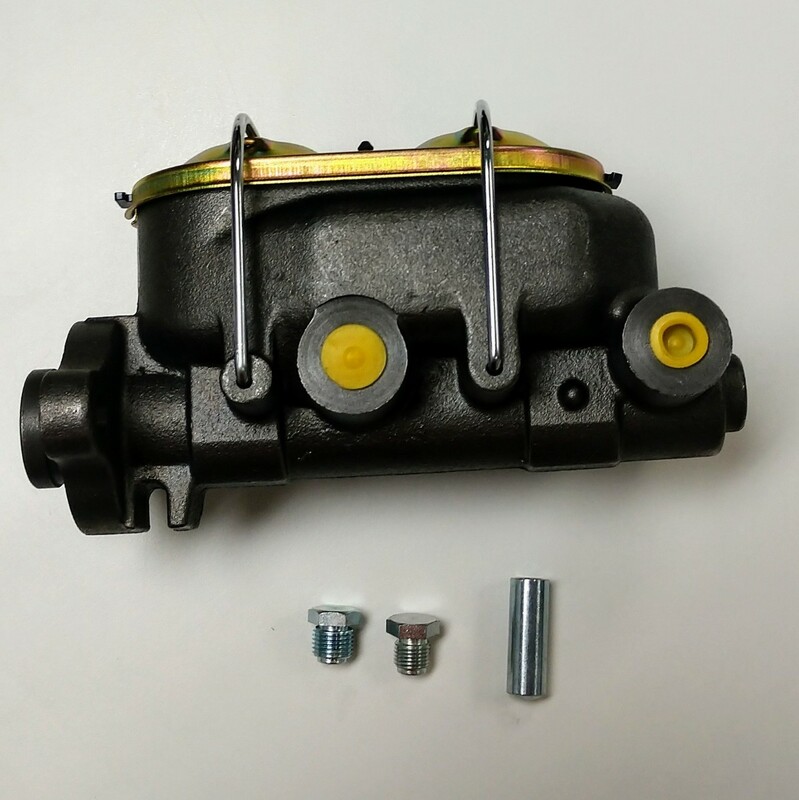 This is a great quality replacement master cylinder with a well-balanced design and compliant of industry standards. 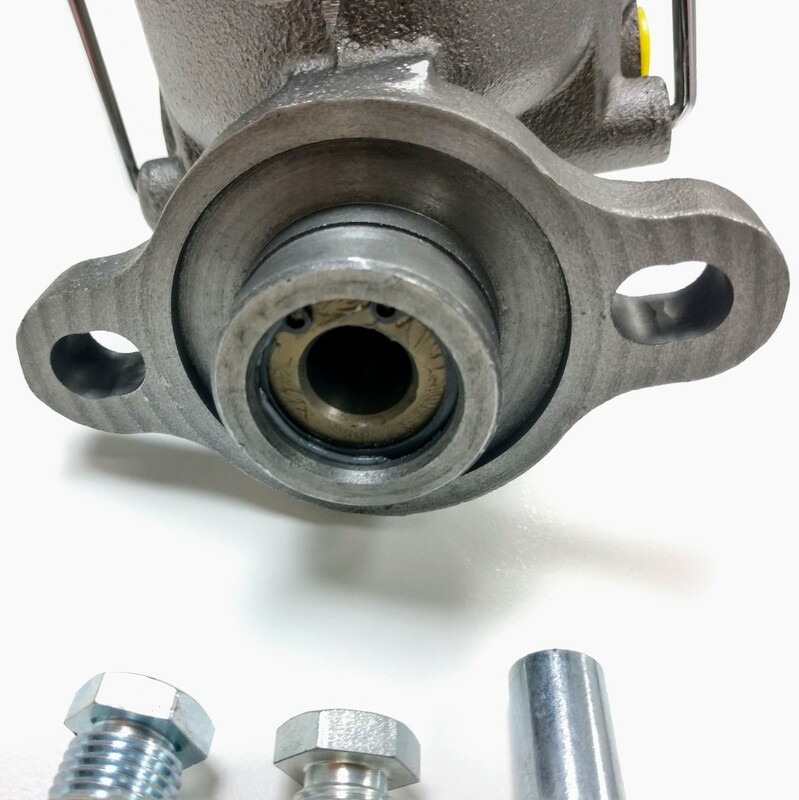 Very good craftsmanship. 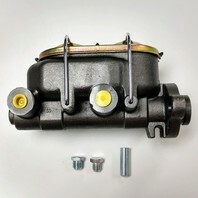 Made with high quality materials and the best tools and equipment for a long lasting reliable master cylinder. 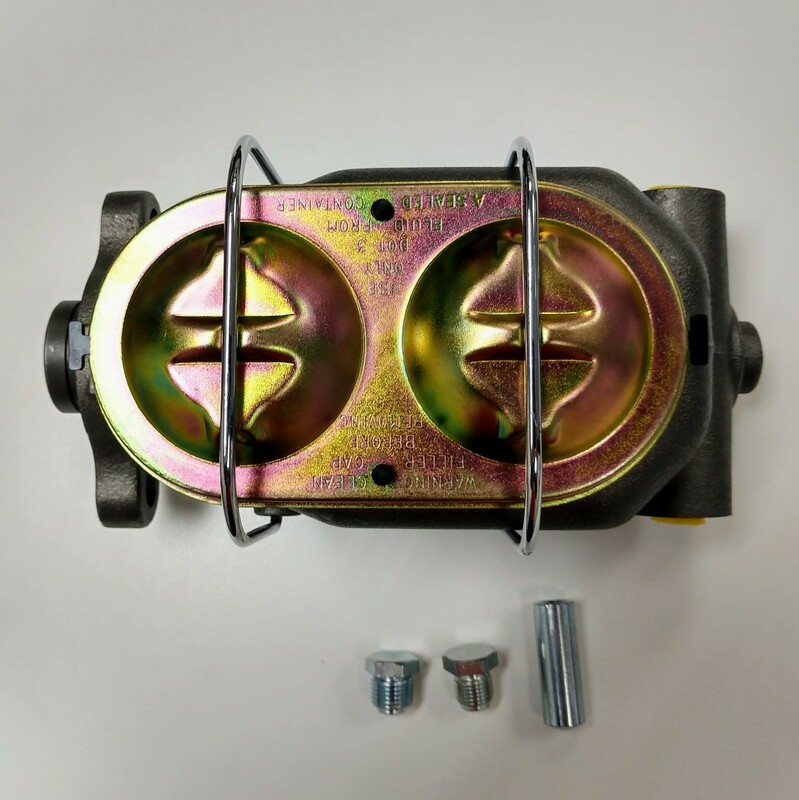 Manufactured from industry-leading materials using up-to-date equipment, it ensures everlasting reliability and enduring value. Don't let the inexpensive price fool you, this is a nice part. 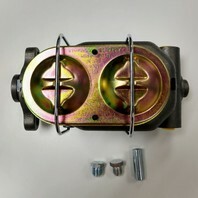 Port Diameter: 9/16" & 1/2"
Size: Bore Diameter: 1" & Port Diameter: 9/16" & 1/2"